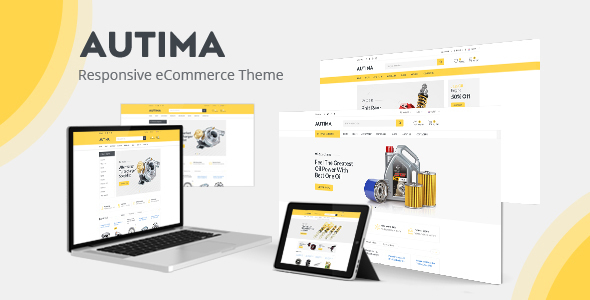 If you are planning to make an auto parts online store, Autima opencart theme is really great choice for you. Autima theme is designed and created with classy design along with sophisticated style that brings comfortable feelings for your customers. Tab Products shows many categories, types of products such as new, featured, bestseller, discount, top viewed in each tab.